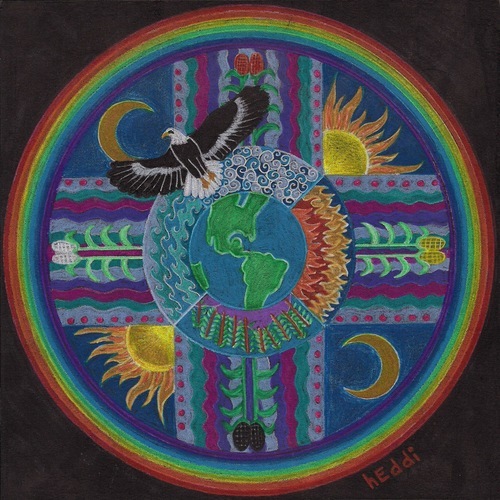 Within the traditional indigenous circles and within the native people of the Maya, Tat Erick is called an Aj Q’ij and a KamalBey (spiritual teacher). His entire life has been walking between the worlds, the physical/mental with the spiritual/elemental. And with this lifelong experience, he has become aware of the supernatural beings that hold and co-create cosmic natural elemental forces. In the ceremonies, he has received their blessings and their manifestations, so that it becomes more than a human ceremony experience, but a true dimensional spiritual experience. 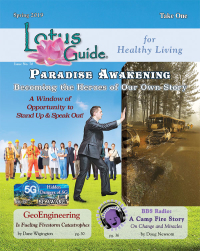 This incredible journey has guided him to create sacred spiritual sanctuaries north of Mt Shasta in Northern CA and Lake Atitlan, Guatemala- places of profound beauty, learning and healing. 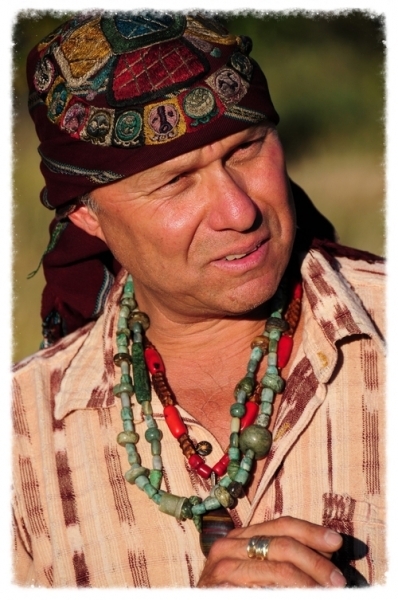 He is also the Founder and Spiritual Leader of Earth Peoples United, a non-profit organization dedicated to connecting people with the natural and spiritual worlds.